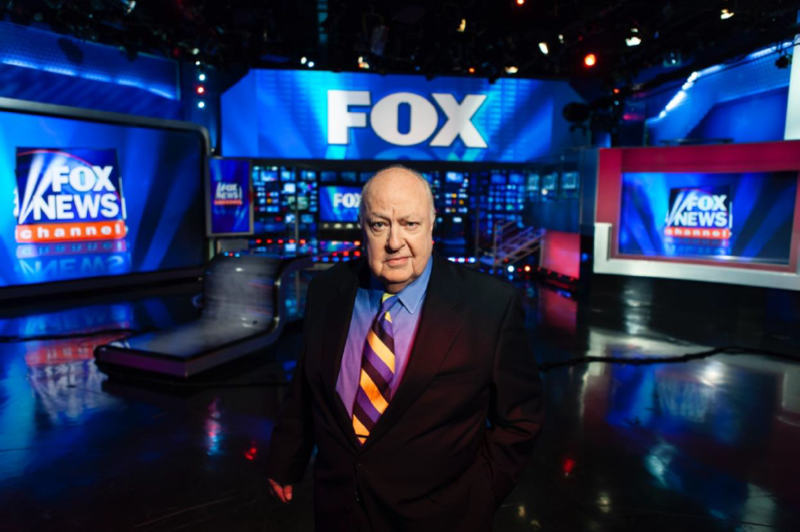 Divide and Conquer: The Story of Roger Ailes, directed by Alexis Bloom, tells the story of the current moment in American life, told through the triumphs and precipitous downfall of the Fox News founder. The film will premiere at the Toronto International Film Festival on September 9th. Tickets for the festival are available on the TIFF website. Divide and Conquer will also be screening at the Camden International Film Festival on September 15th; tickets available here.